Top Name-brand Dancewear, Dance Shoes and Accessories for sale online at discount prices. Latest dance clothing styles for women and kids from Double Platinum, Mirella, Natalie, Capezio, Bloch, Danskin, and other popular dancewear brands. Also a selection of gymnastics, cheerleading, and figure skating apparel. Elisse by Double Platinum performance tutus and lyrical dresses for women and girls. Anika dancewear for women and girls including leggings, shorts, and tops. Ingenue skirts, shorts, and gauntlets for women and kids. Belly Dance Clothing including hip scarves and beaded bras. 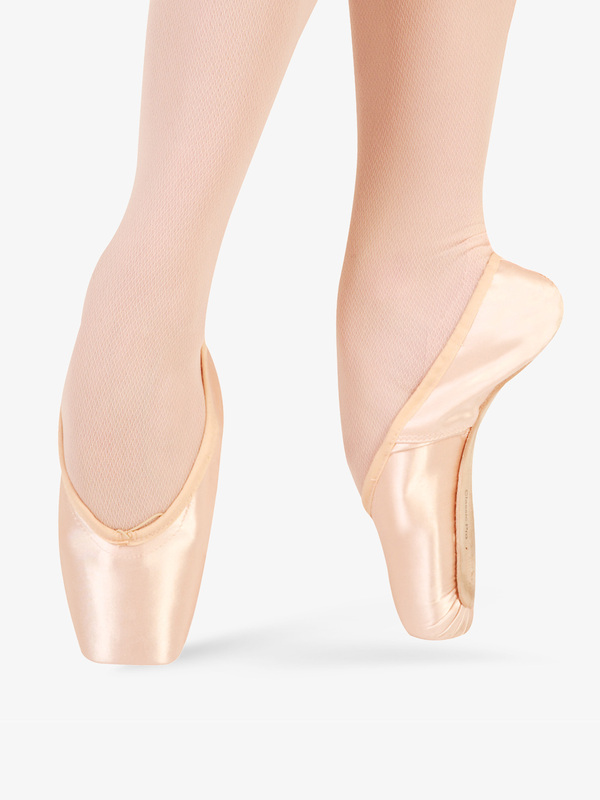 Also many new styles added of Natalie dancewear for women and kids. We have also recently expanded the selections on this site to offer women's yoga apparel and workout clothing from some of the top activewear brands. Choose from bottom section of menu at left ~ listed directly beneath the dancewear brands. Watercolour Adult Painted Mock Neck Tank Leotard WC222: All eyes will be on you in this stunning hand-painted mock turtleneck leotard by Watercolour Dancewear! Features include an open back with wide straps, snap closures at the neck for easy on and off, front lining, and a ballet cut leg line. Due to the hand painting process, the design on each product will vary. Paint used is water-based and is safe and gentle on skin. Due to possible dye transfer this garment should be hand washed separately in cold water by hand. Lay flat to dry. Anika Adult Color Block Legging FW129: These sporty leggings feature a vibrant color block waistband. Perfect for dance class, performances, or yoga! Available in your choice of colors.